As this issue hits desks, it will be ten years since the Legal Services Act gained Royal Assent, ushering in the most liberal services market in the world by some margin. Given that span of time, and the five years since the most radical elements of the act came into force with the regime for alternative business structures (ABS), it is natural to ask if it has lived up to billing. 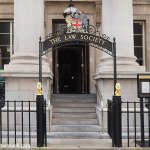 In a move that should draw a line under a controversial competition dispute, the Law Society has settled with online training provider Socrates after it was found to have abused its dominant market position by the Competition Appeal Tribunal (CAT) over training tied to its conveyancing accreditation scheme. The Bar Standards Board (BSB) has today (19 September) issued a highly unusual apology to Serle Court’s Khawar Qureshi QC after the senior barrister was subjected to a year-long investigation over unfounded misconduct allegations. 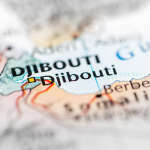 The matter turned on Qureshi’s representation of East African republic Djibouti in a high-profile civil fraud case between the state and the businessman Abdourahman Boreh. In April 2015 another barrister involved in the proceedings made three allegations that the silk had misled High Court judge Justice Flaux. 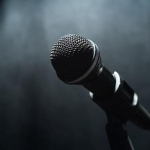 There are some interesting comments highlighted in a story on Legal Futures this month by the president of the Solicitors Disciplinary Tribunal (SDT) regarding a BSB consultation. The civil courts generated a £100m surplus in their most recent year according to new figures that are bound to hike concerns over the use of civil courts to subsidise the justice system. 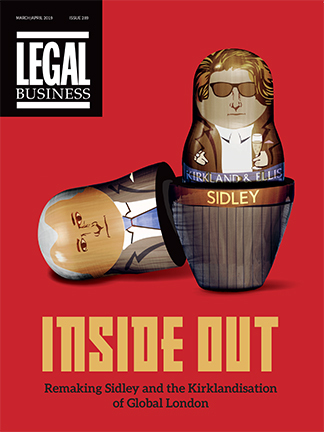 Clifford Chance (CC) has instructed lawyers at Clyde & Co to represent it in an investigation by the Solicitors Regulation Authority (SRA), reportedly involving the firm’s part in the Excalibur professional negligence case, resulting from a claim in which an appeal judge criticised CC for an ‘acute’ conflict of interest. 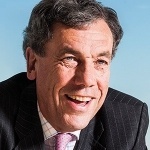 Fieldfisher, Capsticks and Capital Law have all won roles on the Solicitors Regulation Authority’s (SRA) inaugural general counsel (GC) panel, Legal Business can reveal. 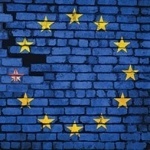 More than 700 new European laws have been introduced into UK statute since the EU Referendum vote in June 2016, with a further 1,260 expected to be absorbed by the time of UK’s departure in March 2019. ‘A bit like Brexit’: SRA super-exam draws strong reaction but is it knee-jerk resistance to change? 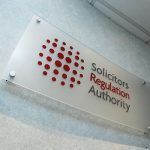 In April, the Solicitors Regulation Authority (SRA) announced that its planned Solicitors Qualifying Examination (SQE), also known as ‘the super-exam’, would be in place by 2020 following two formal consultations. 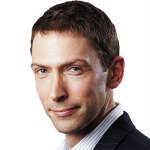 This is despite garnering considerable, but not unexpected, criticism from the profession and education providers alike.